As we’ve grown we often find the OEM asking us to provide distribution for the “tailored” lamps that are used for the replacement in their equipment. 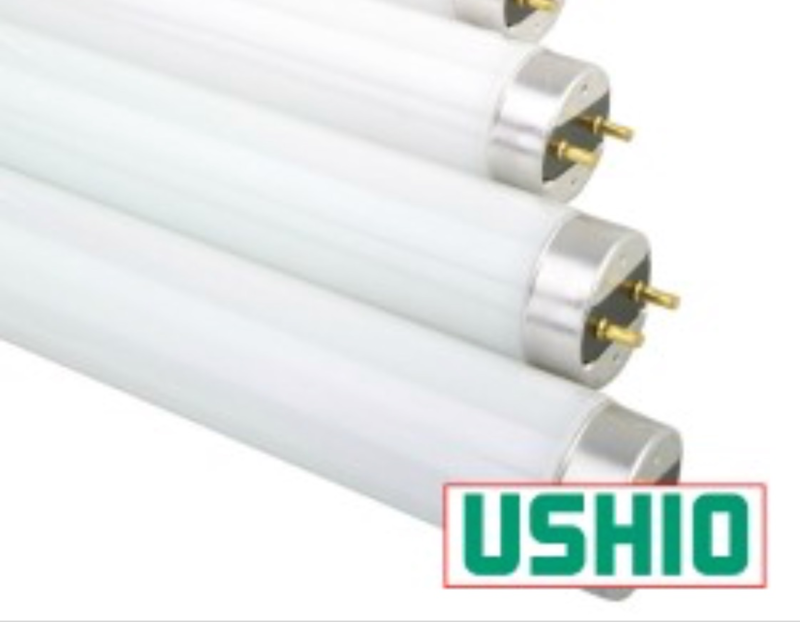 To do that we have established aftermarket programs geared to the specialty niches and designed to fully support those organizations that distribute USHIO lamps. Beyond that, distributors have asked us to broaden our line so that USHIO could be their “one stop shopping source” for all their specialty lamps. We’ve listened and responded. The results are seen in our aftermarket programs.